Liked the movie air lift now meet Mathunny Mathews the man who is credited to the world’s highest civilian evacuation in history. 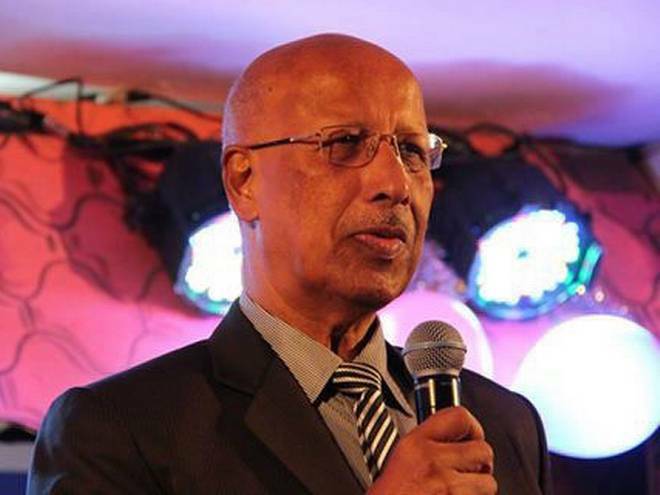 Mathews was a businessman from Kerala, residing in Kuwait. When Kuwait was invaded by Saddam Hussein’s Iraq Mathews helped in the safe airlift evacuation of about 170,000 Indians from Kuwait during the 1990 Invasion of Kuwait. It is hailed as the world’s largest civilian evacuation in history. His role in evacuation of the Indians from Kuwait inspired director Raja Krishna Menon to write the script for the movie “Airlift”. The character Ranjit Katyal (played by Akshay Kumar) was based on him. Akshay Kumar won a lot of accolades for his portrayal of the character based on Mr Mathews. Air India was the company that flew in and out of Kuwait’s & Iraq’s war zone to evacuate 1,70,000 Indians. Resulting in this fearless feat, Air India holds the Guinness Book of World Records for the most people evacuated by a civil airliner. This remarkable feat was possible because a hero selflessly gave up the fear of death and mastered the art of living for others. Mathews’ son George said in an interview that his father and his father’s teams sacrifices weren’t talked much. All the credit went to Air India and people slowly forgot the man who took the initiative of this. Mathews died on 20th may 2017which is a year after the movie release. Mathews didn’t highlight his works which led to the death of an unrecognized hero. A hero who believed helping the needy when they needed!